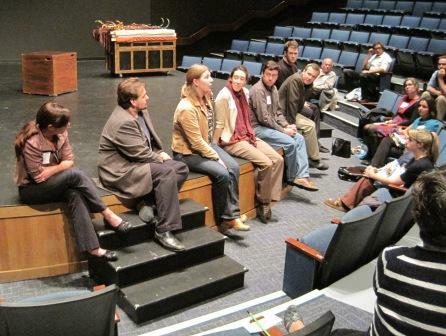 The International Museum Theatre Alliance hosts a number of events including regional and international conferences, professional development opportunities, and informal meetings for members to share projects and ideas. IMTAL also supports other institutions offering museum theatre-related events such as the Theatre in Museums Workshop. Want us to help promote your institution's event? Submit details to the IMTAL Secretary!